Is your daily workout routine not as motivating as it once was? Are you looking to add variety to help keep you moving forward in your health & wellness journey? Try the options below! Click the button to learn more. 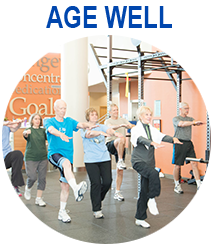 We offer over 150+ drop-in group fitness classes a week! 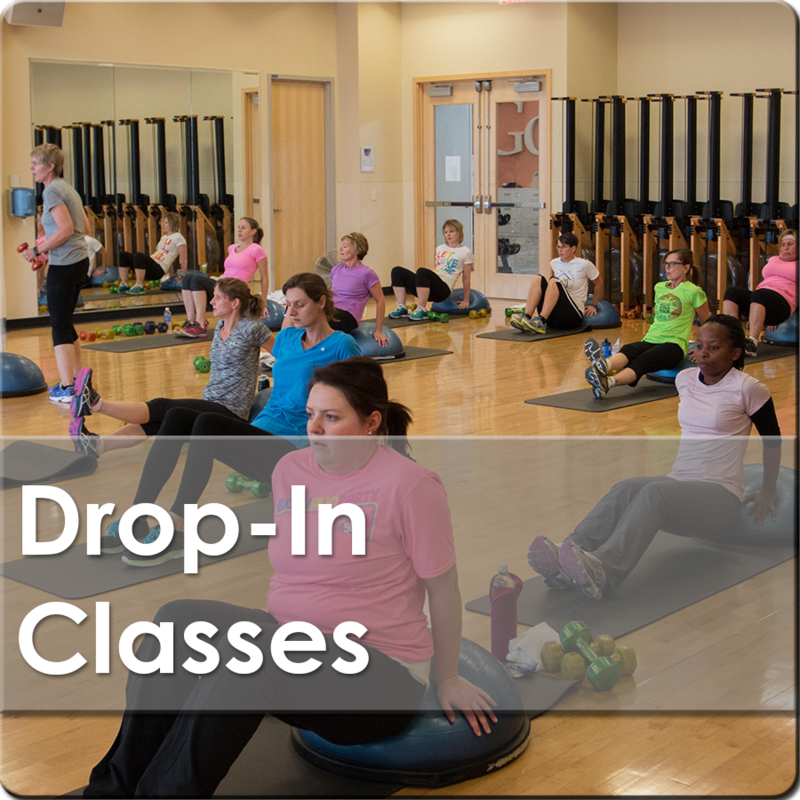 These classes vary from aqua to cycle to strength to cardio to yoga to lots more. Try something new! 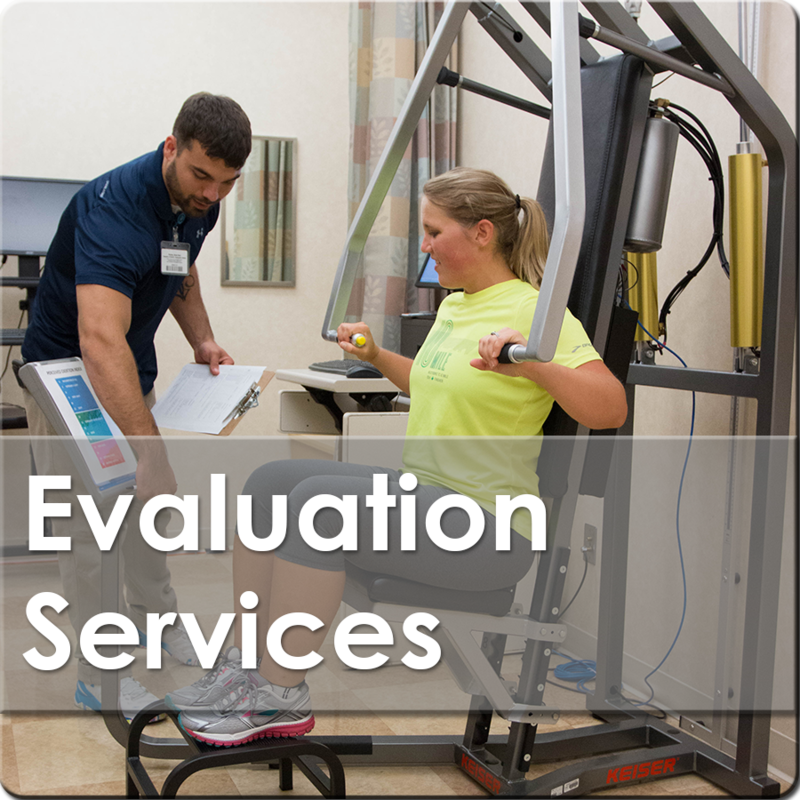 Learn more about yourself with one of our evaluation services. This will help you understand what areas of your body you may want to target. 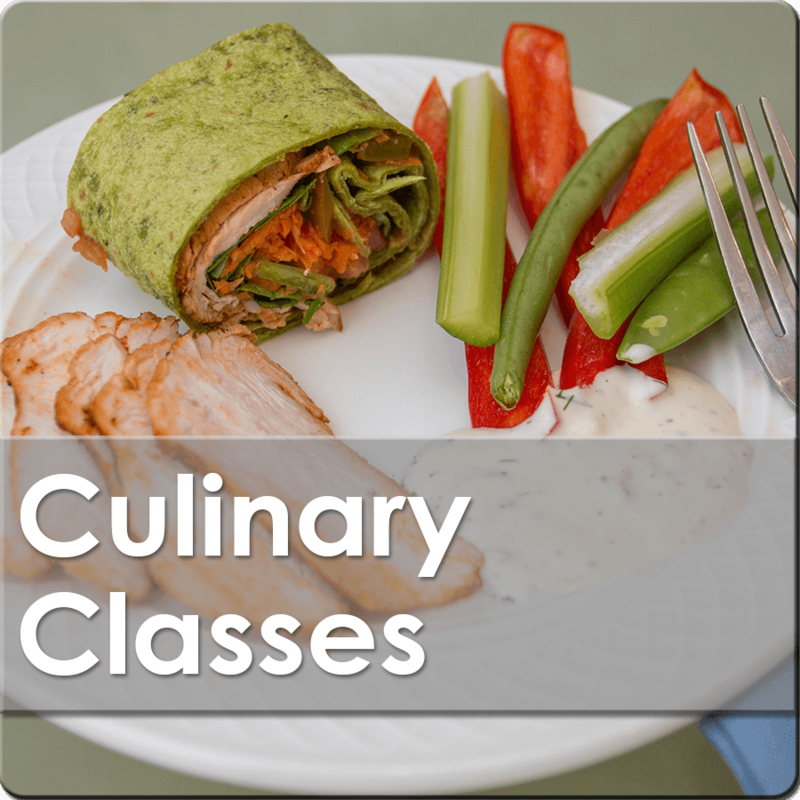 Learn new ways to spice up your meals by attending one of our culinary classes. Classes are led by a chef and dietitian. Samples are included. 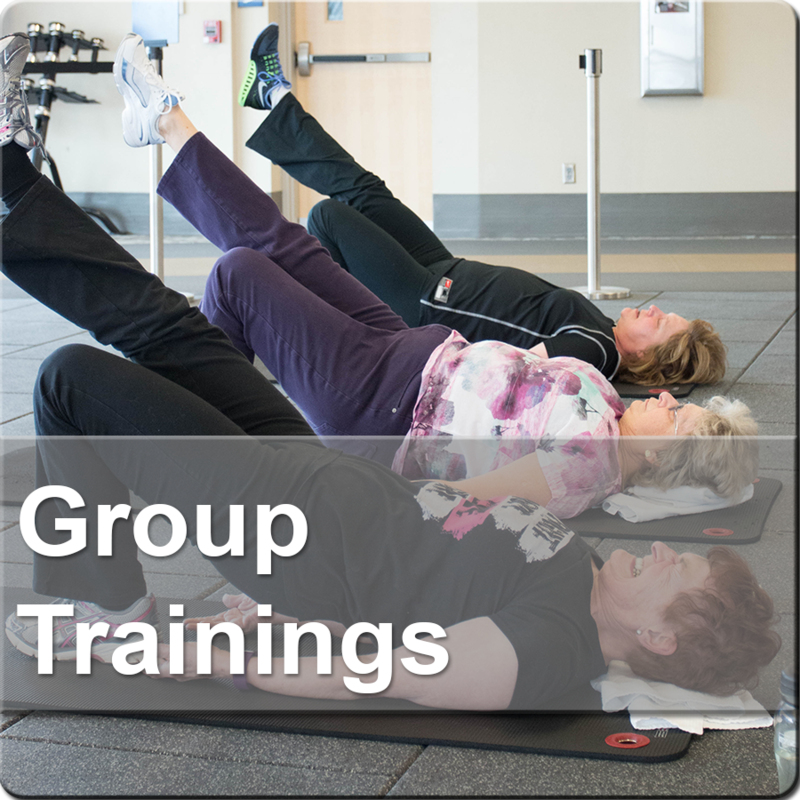 Work in a small group as a Health & Wellness Coach will instruct your workout. These trainings are free and are a great way to learn a new workout! 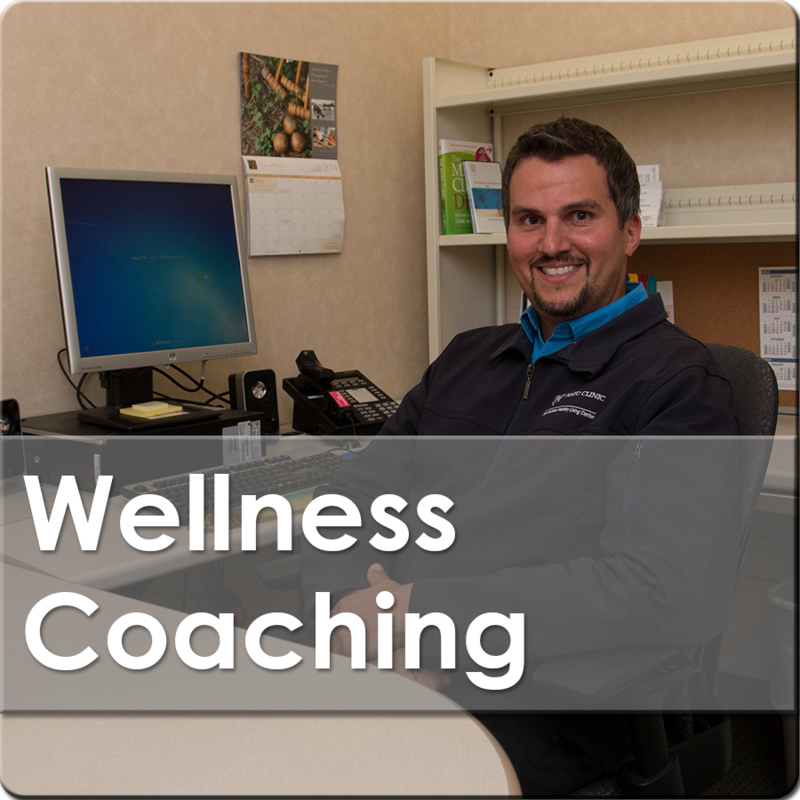 Work with a Health & Wellness Coach to discuss current lifestyle habits and create realistic goals. It's a great way to find your motivation! 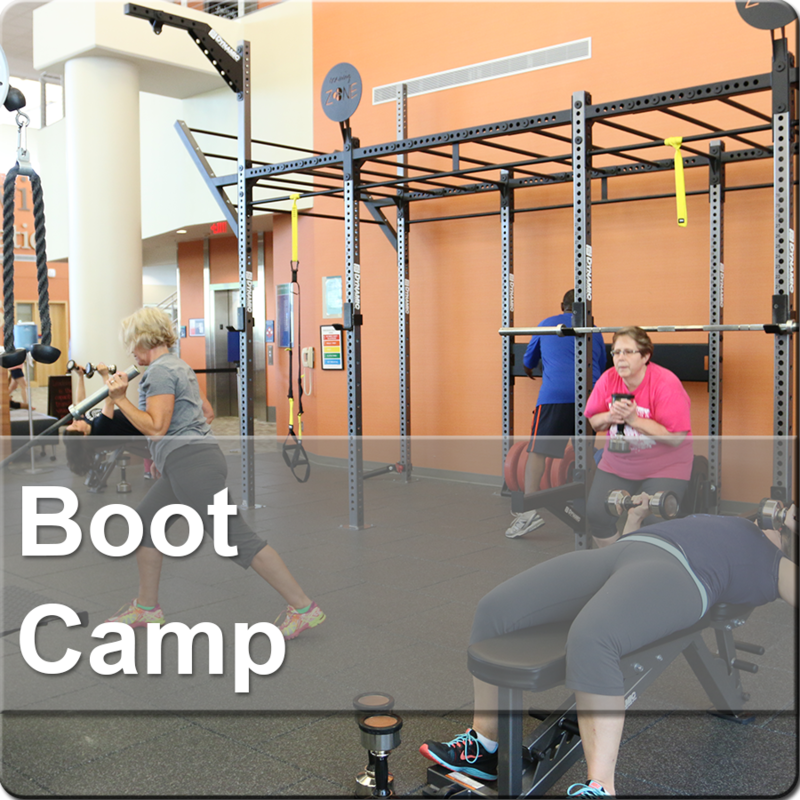 Get results you have been looking for with our popular Boot Camp wellness program. 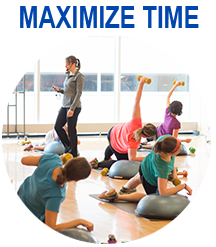 Sessions include progressive workouts & nutritional activities! 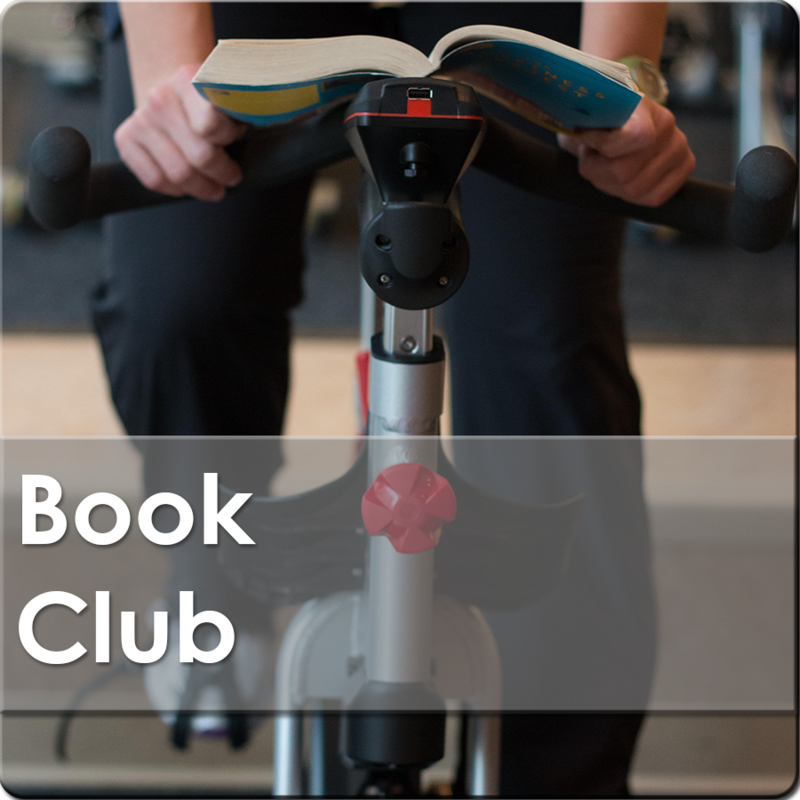 Our book club is a great way to challenge your mind, engage your spirit and move your body! Program is free (excludes cost of the book). 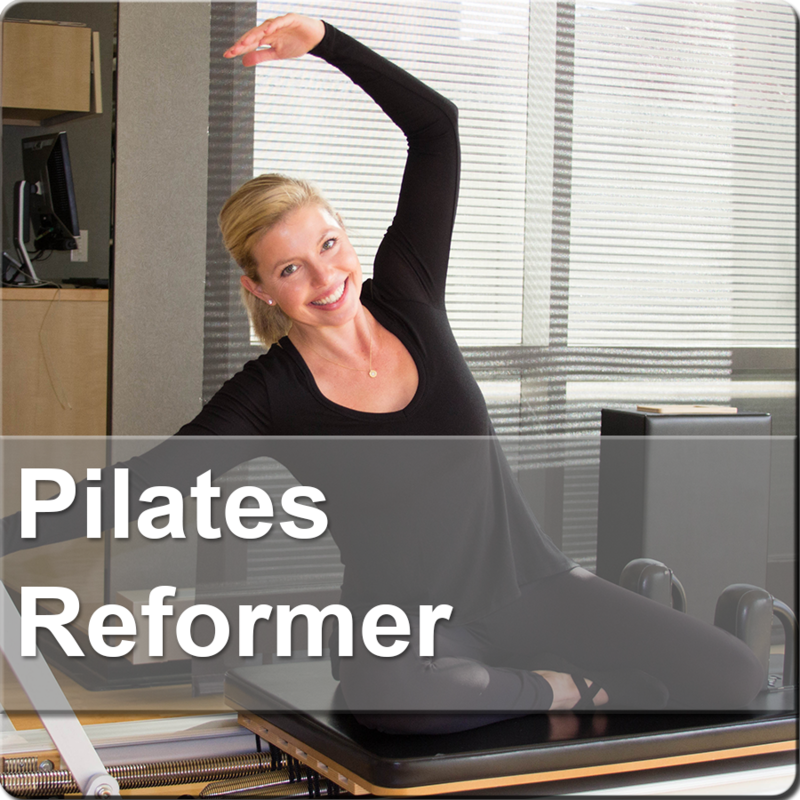 Our Pilates Reformer programs will introduce you to the Pilates method, both mat and reformer. Programs are free and are a great way to try a new technique! 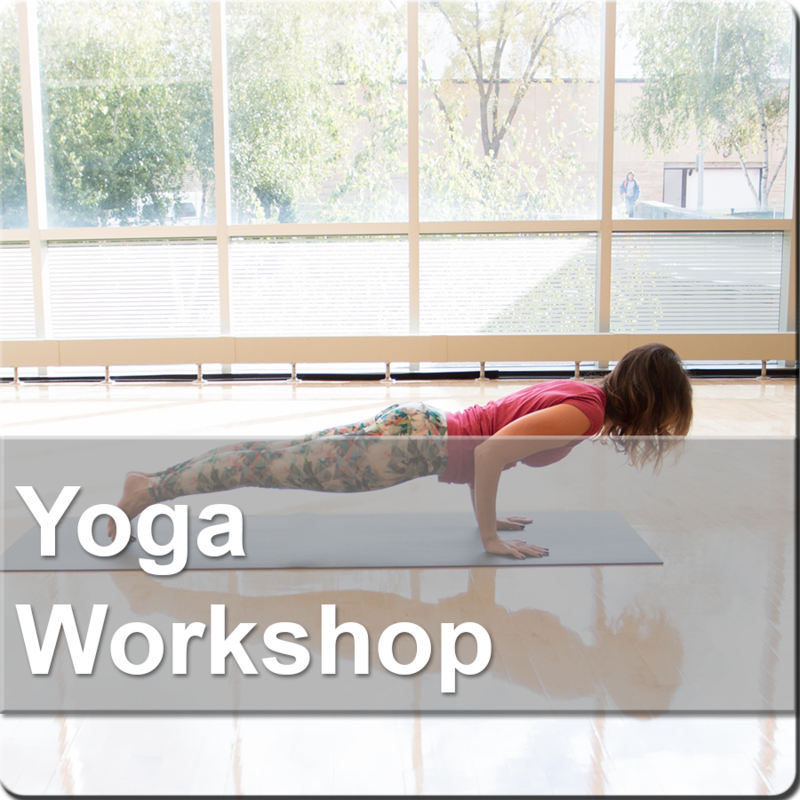 Learn the proper technique to do various yoga poses in this free, one-hour workshop. This is a great option for trying something new! Check out these alternative offerings that are available to you with a membership. Free Offerings: Many of our offerings are included in your membership to help you towards your healthy living goals. Wellness Programs: These programs incorporate all areas of wellness - fitness, nutrition and accountability.